Re-introducing fall and winter clothing into your outfit rotation and phasing out less modest items should be an effortless transition. You’ve already safely stored out-of-season garments, and getting your cozy woolens ready for wearing is as easy as Steam, Spray, Brush (and Launder of course)! Steaming provides the safest and gentlest finish for laundry items, releasing wrinkles and fluffing yarns for a natural finish. The steam and high heat will also work to kill most germs and bacteria, which help eliminate any musty odors. 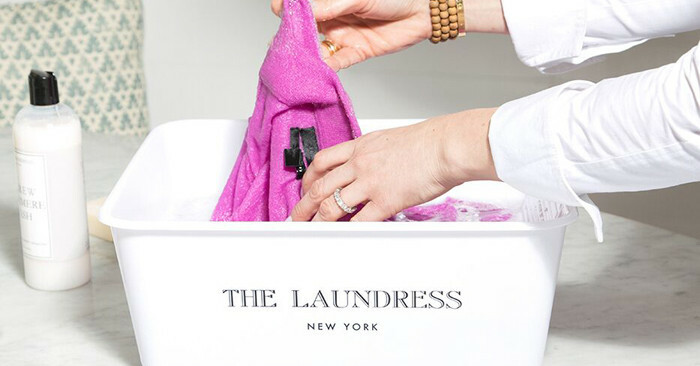 Add a capful of The Laundress Ironing Water to the mix to ignite the fresh Classic scent. Don’t have a steamer handy? Use an iron set to the “steam” setting, hovering over the item – do not make contact. Pressing an iron on wool will crush or flatten their sensitive fibers. 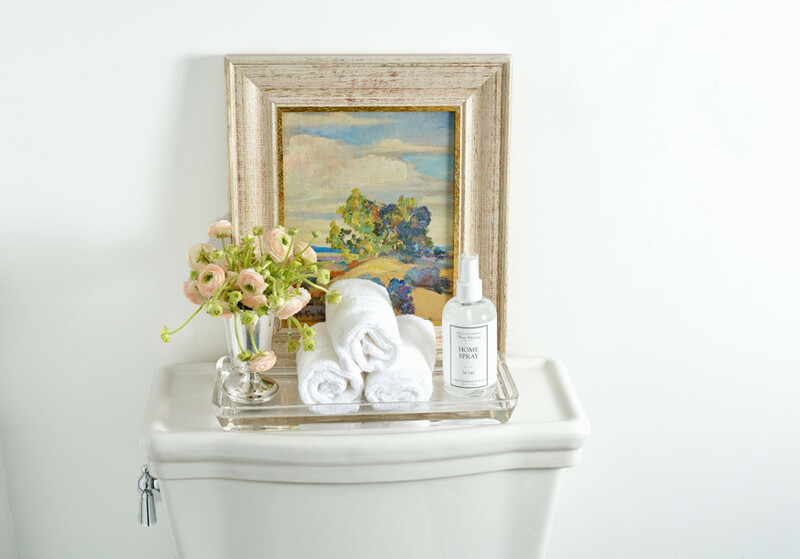 Banish musty odors and freshen garments by spritzing one of our nontoxic, allergen-free fabric sprays – The Laundress Wool & Cashmere Spray is perfect for this task! Its antibacterial properties add scent while removing odor and it’s safe for all fabrics. 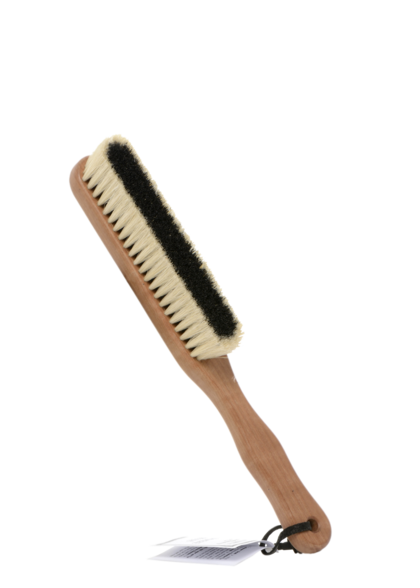 Brushing helps maintain a fabric’s natural oils and remove lint. Brush sweaters, outerwear, and more with The Laundress Cashmere Brush. Mild Yellowing: Add 1⁄4 cup of The Laundress Scented Vinegar to a wash load or handwashing basin along with The Laundress Wool & Cashmere Shampoo. Then wash according to our instructions for washing woolens. Moderate to Extreme Yellowing: Presoak the garment in a basin of cool water mixed with 1⁄4 cup of Scented Vinegar and leave to sit for up to 30 minutes. Follow by laundering according to normal. The Laundress Wool & Cashmere Spray is a non-toxic, allergen-free fabric spray that adds scent while removing odor.